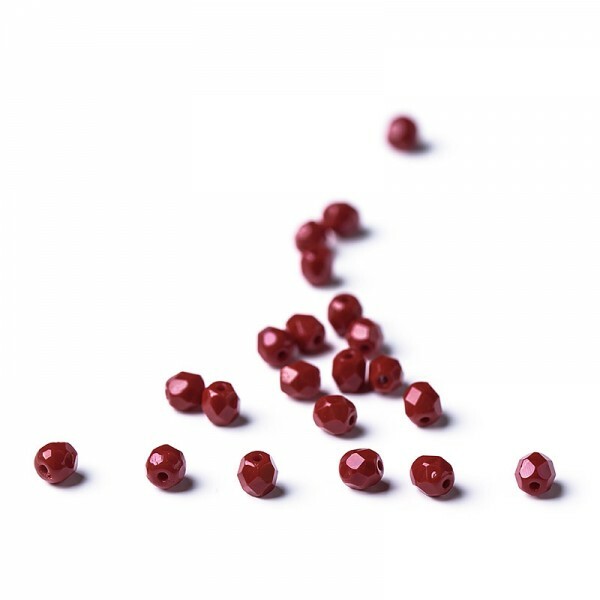 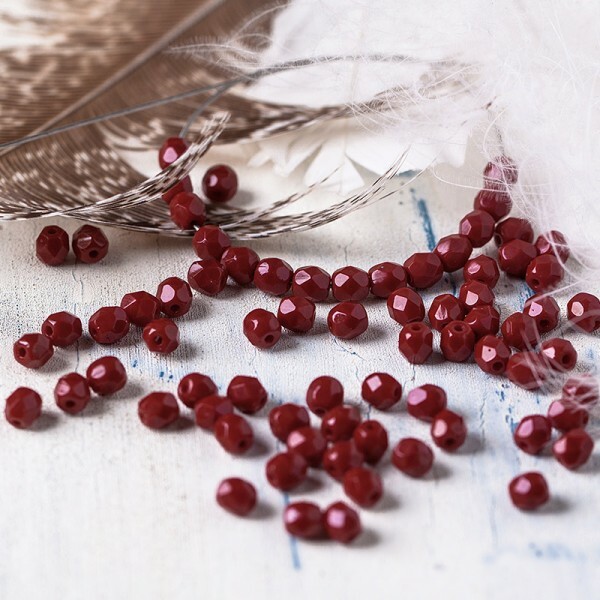 Czech fire polished beads, dark red, 6 mm, 40 pcs. 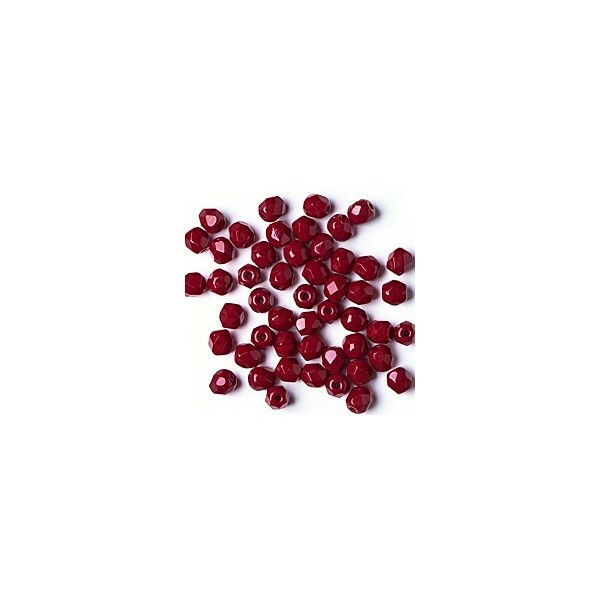 > Firepolished beads>Round 6 mm>Czech fire polished beads, dark red, 6 mm, 40 pcs. Czech fire polished dark red beads.